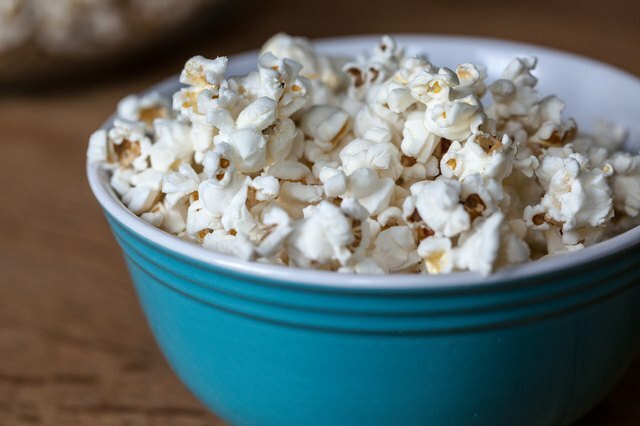 Fresh, hot popcorn is a tasty snack that is low in calories compared to other snacks. 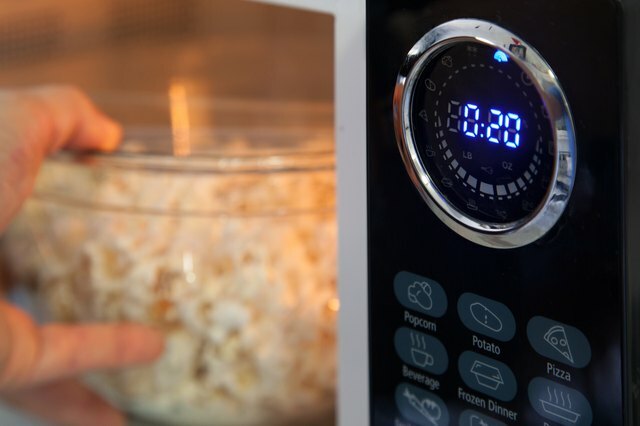 A cup of oil-popped microwave popcorn contains only about 64 calories per cup, according to SELFNutritionData.com. 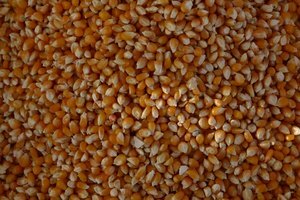 But popcorn can be less than satisfying when it grows cold. 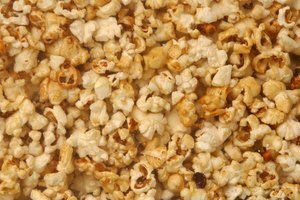 Rather than popping up a new bag, you can warm your popped popcorn so it is hot and fresh-tasting again. 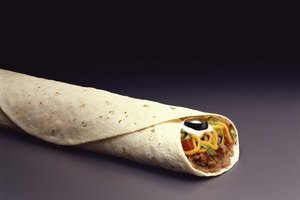 Depending on your preferences, you can do this either in the microwave or in the oven. 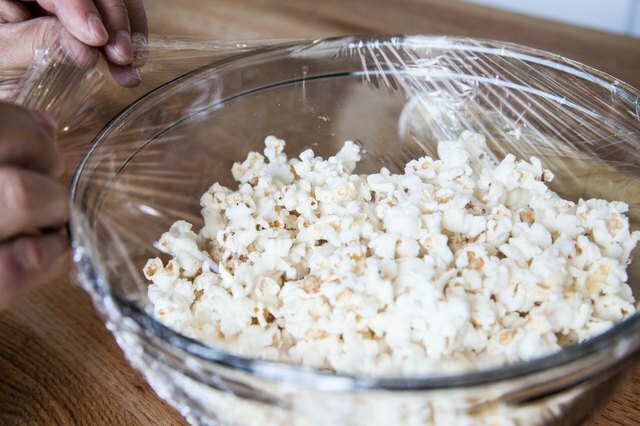 Place the cold popcorn into a microwave-safe dish. Cover the dish lightly with plastic wrap. Microwave the popcorn for 20 seconds on high. This should be enough to reheat it and make it enjoyable again. 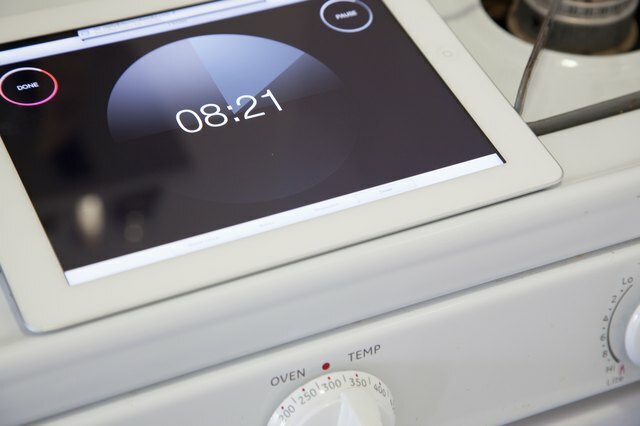 Heat your oven to 300 degrees if you do not want to use the microwave. 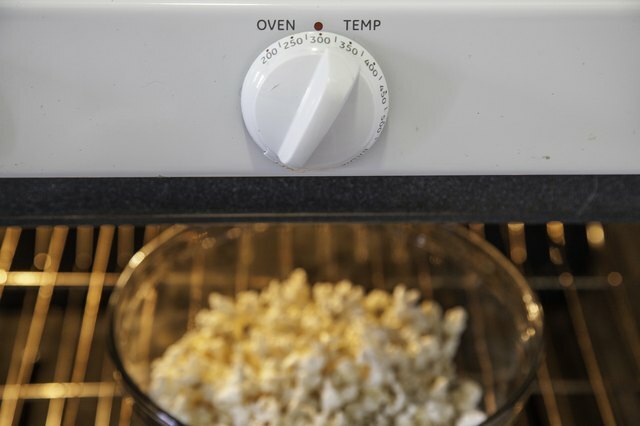 Put the popcorn into an oven-safe dish and place it into the oven. Bake the popcorn until it is heated to your liking. This should take 5 to 10 minutes.